FirstJet Aviation GmbH / Allgemein / The way of Fly Smart! 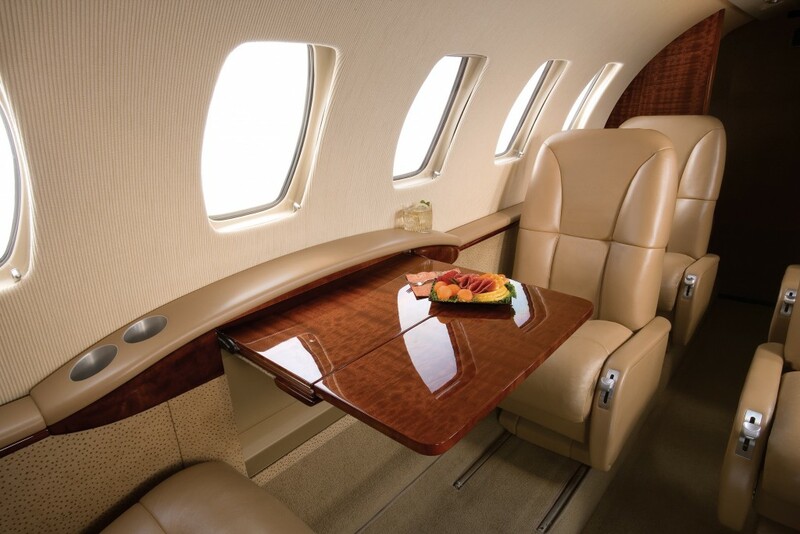 FirstJet Aviation is your individual partner for air charter solutions of any type. Whether you require a private jet for luxurious recreational purposes or an executive jet for business trips, FirstJet Aviation is pleased to support you all throughout your journey.